Pregnant women who do not get enough of the sunshine vitamin are putting their unborn child at risk of schizophrenia later in life, a new study warned. Babies born with a vitamin D deficiency had a 44 per cent increased risk of being diagnosed with schizophrenia as adults compared to those with normal vitamin D levels. The study by Danish and Australian researchers suggested a twelfth – eight per cent – of all schizophrenia cases in Denmark could be down to a lack of vitamin D in the womb. But the findings could prevent some cases of the disease by ensuring mums-to-be are not deficient in vitamin D to protect the unborn child during the earliest stages of life. Vitamin D is mainly made by the skin’s reaction to sunlight or found in a small number of foods including oily fish such as salmon, sardines, herring and mackerel; red meat; liver; egg yolks; and fortified foods such as fat spreads and some breakfast cereals. 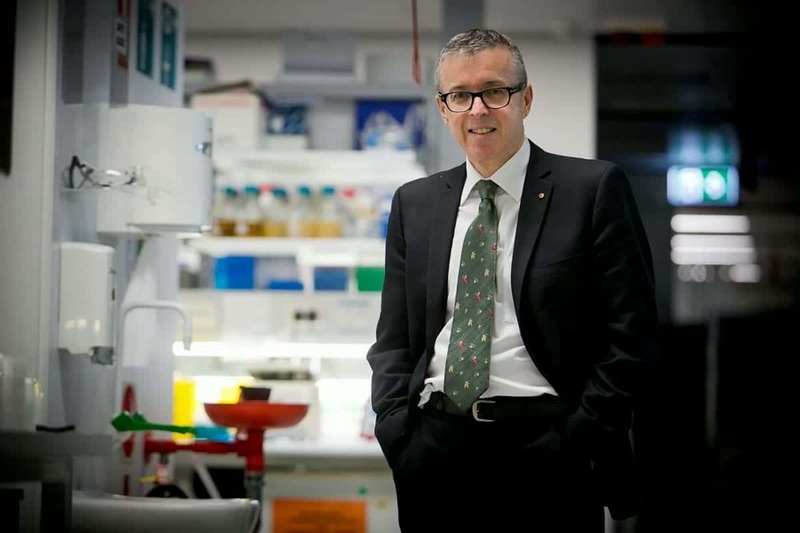 Professor John McGrath from The University of Queensland and Aarhus University explained: “Schizophrenia is a group of poorly understood brain disorders characterised by symptoms such as hallucinations, delusions and cognitive impairment. “Much of the attention in schizophrenia research has been focused on modifiable factors early in life with the goal of reducing the burden of this disease. “We hypothesised that low vitamin D levels in pregnant women due to a lack of sun exposure during winter months might underlie this risk, and investigated the association between vitamin D deficiency and risk of schizophrenia. The findings was based on 2,602 individuals and confirmed a previous study he led that also found an association between neonatal vitamin D deficiency and an increased risk of schizophrenia. The new study analysed the vitamin D concentration in blood samples taken from Danish newborns between 1981 and 2000 who went on to develop schizophrenia as young adults. Prof McGrath said schizophrenia was associated with many different risk factors, both genetic and environmental. But the results suggested neonatal vitamin D deficiency could possibly account for about eight per cent of schizophrenia cases in Denmark. Prof McGrath added although Australia had more bright sunshine compared to Denmark, vitamin D deficiency could still be found in pregnant women in Australia because of lifestyle and sun-safe behaviour. He also led a 2016 Dutch study that found a link between prenatal vitamin D deficiency and increased risk of childhood autism traits. Vitamin D helps regulate the amount of calcium and phosphate in the body and these nutrients are needed to keep bones, teeth and muscles healthy. But between October and early March we don’t get enough vitamin D from sunlight so may need to take supplements. The NHS said all adults, including pregnant and breastfeeding women, need 10 micrograms of vitamin D a day, and should consider taking a supplement containing this amount. The study was published in the journal Scientific Report.